A couple of weeks back my mascara ran out and I was on the hunt for a new option, and wanted to try out something I hadn't tried before. 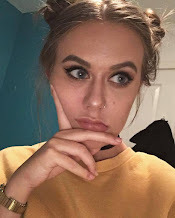 I stumbled across the Maybelline Lash Sensational Mascara in Boots on offer and thought I would give it a go to see how it worked, and I actually really like it. I was using the Falsies (waterproof - as I choose with most mascaras if I have the option) but found that the formula dried out really quickly and I just didn't like it much, woah an unpopular opinion there. But this one is just the right formula and I love the wand. It is a plastic one (unlike some people I don't really have a preference, both a bristle and plastic ones work for me), and they call it the 'lash multiplying brush'. It has longer bristles on one side of the slightly curved wand, and then very short ones on the other that really hug and coat the lashes. I could be wrong but this seems like a tubing mascara, as when I remove it it seems to come off in kind of chunks rather than a big panda eye mess which I quite like, and because it is waterproof, although harder to remove it really holds the curl and keeps my lashes look as long and defined as when I first applied all day long. 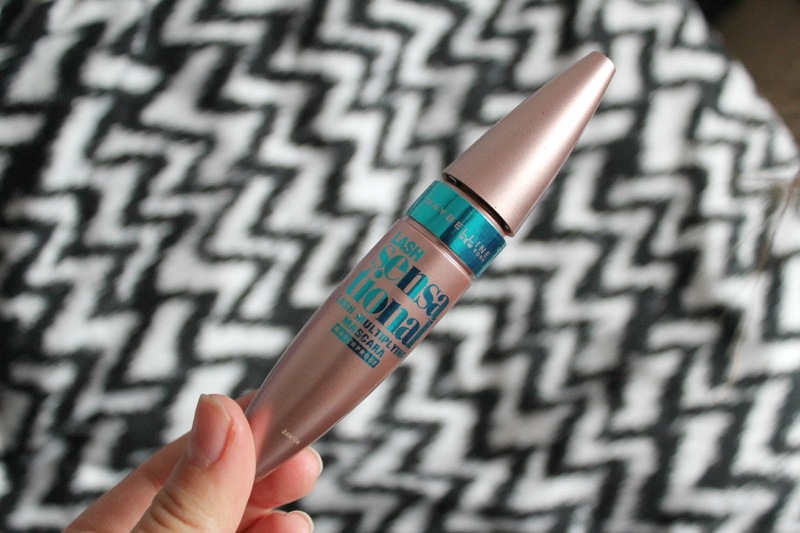 Seriously, if you are on the hunt for a new mascara, definitely give this one a go, both length and volume combined in one tube with a serious hold to the finish. I've heard this is amazing but we don't have this variant but something similar. Great review of it though.